At ILM Australia, we know the importance of having prudent migration advice. We understand what is required in being ‘eligible’ to apply for an Australian Visa and the processes required in being ‘successful’ for the grant of an Australian Visa. We offer a personal service tailored to our client’s needs, no matter how large or small the matter. We are ‘problem solvers’. We provide our clients with solutions that make sense legally and commercially and are expressed clearly and concisely. Every matter at Immigration Law Matters is handled by expert Immigration Law Consultants and a strong professional team committed to working to the highest professional standards with state of the art facilities. We care about our clients. We have built lasting relationships with many clients and strive to continue to do so with our new clients. Our success results from the firm’s uncompromising adherence to principles of professionalism, integrity, reliability and commitment to the delivery of timely and sound advice. 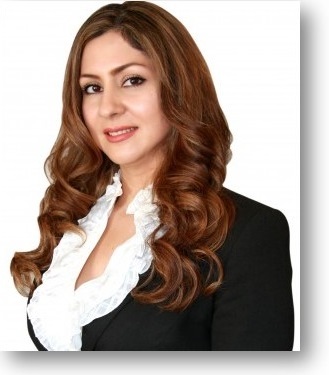 Sophie Mir is a Director and Principal Registered Migration Agent with ILM Australia. She is also a founding member. Sophie’s migration specialization is in Australian Skilled Migration and Work Visas. She has a strong understanding of Skills Assessment requirements for various occupations, including all Engineering an IT disciplines. Her Engineering background allows her to specifically specialize in Engineering Assessments which reflects the successful outcomes she receives from Engineers Australia. Sophie’s strong understanding in occupational assessments and high attention to detail is a key success factor in her Australian Migration outcomes. She will only lodge decision ready applications once she is satisfied that you have provided her with all the necessary documents and they meet her high standards of excellence. Her attention to detail is also why Sophie is a specialist in Business Visa Migration. Her extensive experience and knowledge in business visas is reflected in the high demand for her expertise from the Middle East. 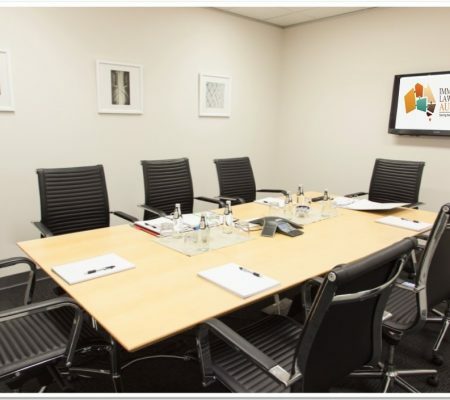 She understands that business is conducted differently in the Middle East and is displayed in her ability to apply Middle Eastern business practices to Australian Business Migration. Sophie also handles all of our Student Visas. Sophie is originally from Iran and also speaks fluent Persian. Youssef handles all of our Migration and Refugee Review Tribunal Cases and is also responsible for representing our clients for Ministerial Intervention. 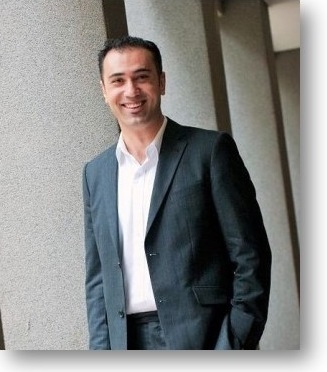 Youssef has a high success rate when representing his clients which is a reflection of his sound understanding of Australian Migration legislation and devotion to the Migration Advice Profession. Immigration Law Matters was established in the mid 2005’s. The firm has continually grown since its foundation and has developed an envied reputation for the relentless protection of our clients’ interests. 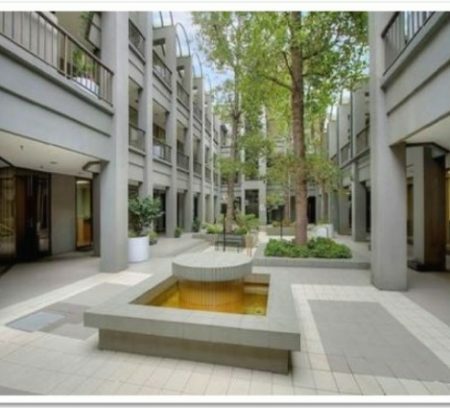 We have established clientele with interests in Australia and worldwide. The firm includes Migration Agents with diverse backgrounds that have the experience and legal skills to handle a wide variety of legal matters. Being registered with the Office of the Migration Agents Registration Authority (OMARA) means that we are accountable, under Australian Law, for the Immigration Advice that we provide. This means that you will get the RIGHT advice every time. 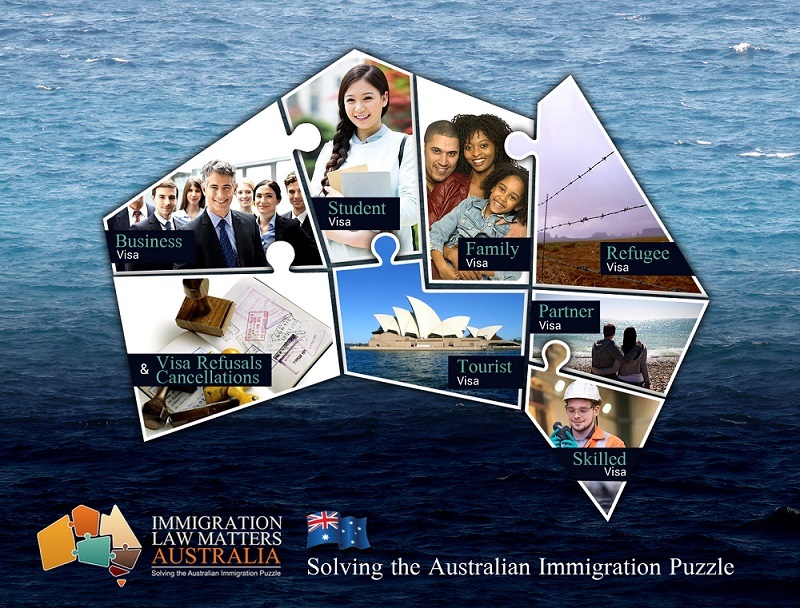 We are committed to providing the highest quality Australian Migration advice. To provide appropriate and cost-effective legal advice and assistance creating a win/win situation for our clients in an environment of first-class personal service. 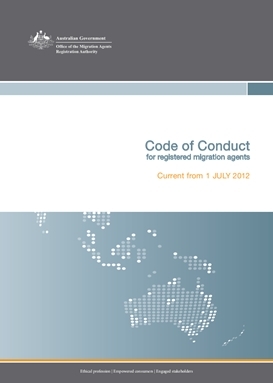 Migration advice must be appropriate to the personal or commercial background in which it occurs. We listen closely to ensure that we understand our clients’ instructions. Time and costs can be squandered if the representative does not come to grips with the issues from the start. 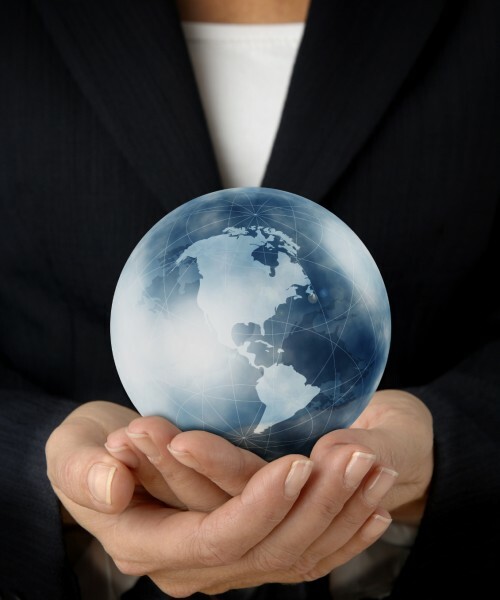 Immigration Law Matters is well known as a jargon-free zone. We realize the importance of providing advice in clear, concise and consistent language. In complex migration cases, your representative will select and recommend a course of action which is likely to lead to the least expensive and best possible resolution. Equally, in non-complex situations, we stress the need for our representatives to think laterally to seek imaginative solutions. This fresh, client-oriented approach of Immigration Law Matters can cut time and save costs. We will deposit all fees charged into a Clients Account which are required to be maintained until the work or service has been completed.